MailASail will be one of the marine industry experts exhibiting at the Marine Showcase on Tuesday 26th and Wednesday 27th March 2019 at St. Mary's Stadium in Southampton. 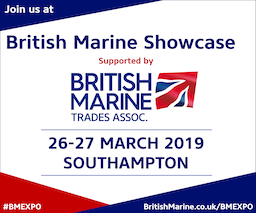 The Marine Showcase forms part of British Marine's inaugral British Marine Expo which promises to bring together some of the association's most popular events with fantastic opportunities to learn, network and do business. MailASail are exhibiting at the London Boat Show 2018 from January 5th-14th! MailASail will be available in La Gomera from 7th-11th December 2017 for the start of Talisker Whisky Atlantic Challenge 2017 to assist with any last minute customer problems. We will be lecturing on general communications, and specifically on satellite communications, and how you can stay in touch during your exciting Atlantic crossing. MailASail will be available in Las Palmas from 2nd-20th November 2016 for the start of ARC 2016 to assist with any last minute customer problems. 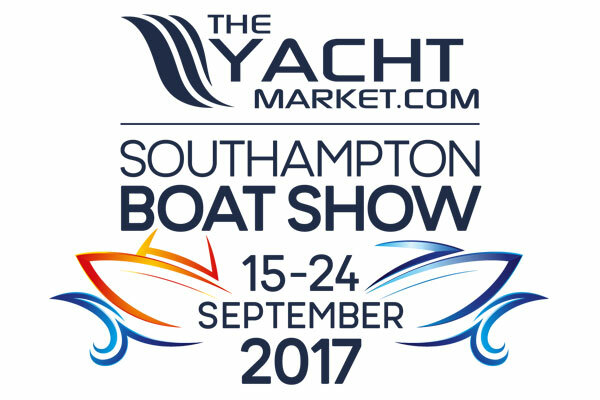 The PSP Southampton Boat Show 2016 kicks off from Friday 16th - Sunday 25th September and is always a great day out. 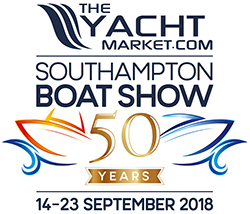 Come and say hello at Stand J339 where we will have lots of satellite phone equipment on display, including the new Iridium 9575 Extreme and our WiFi Bat long range wifi booster and RedBox wireless router. We are also proudly hosting Ocean Cruising Club on our stand this year. Don't forget to use code EPTOGPTZ7L for discounted ticket prices!! 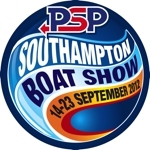 The PSP Southampton Boat Show 2015 kicks off from 11th - 20st September and is always a great day out. MailASail will be available in Las Palmas from 5th-22nd November 2015 for the start of ARC 2015 to assist with any last minute customer problems. MailASail are exhibiting at the London Boat Show 2015 from January 9th-18th! Come and see us on stand A056 (Turn right as you enter the main entrance) for lots of great offers and promotions! MailASail will be available in Las Palmas from 6th-23rd November 2014 for the start of ARC 2014 to assist with any last minute customer problems. MailASail to speak at the Ocean Cruising Seminar in Guildford from 7th-9th March 2014. MailASail are exhibiting at the London Boat Show 2013 from January 12th-20th! Come and see us on stand E157 (Near the Guinness Bar) for lots of great offers and promotions! MailASail will be available in Las Palmas from 15th-25st November 2012 for the start of ARC 2012 to assist with any last minute customer problems. MailASail are pleased to announce they will be exhibiting once again at the PSP Southampton Boat Show 2012. The show runs from 14th - 23rd September and is always a great day out. MailASail to speak at the Ocean Cruising Seminar in Guildford from 9th-11th March 2012. MailASail are exhibiting at the London Boat Show 2012 from January 6th-15th! Come and see us on stand F120 (North Hall) for lots of great offers and promotions! MailASail are exhibiting at the Southampton Boat Show 2011 from September 16th-25th! More news and and ticket offers to follow. The three day Ocean Cruising Seminar will take place from 1330 on Friday 11th March to 1500 on Sunday 13th March 2011. Mailasail will be speaking about satellite communications on Sunday.